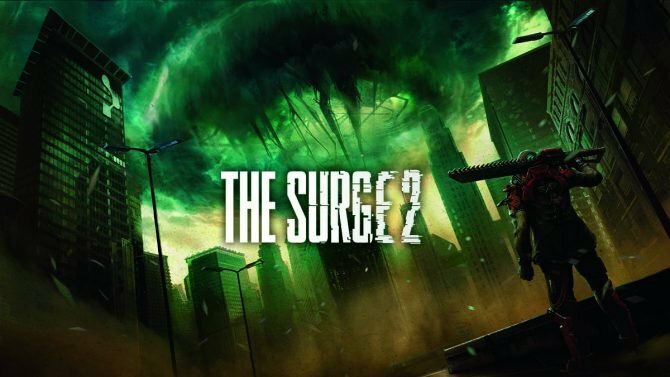 Deck13 and Focus Home Interactive announce the December release date for The Surge's upcoming expansion, A Walk in the Park. 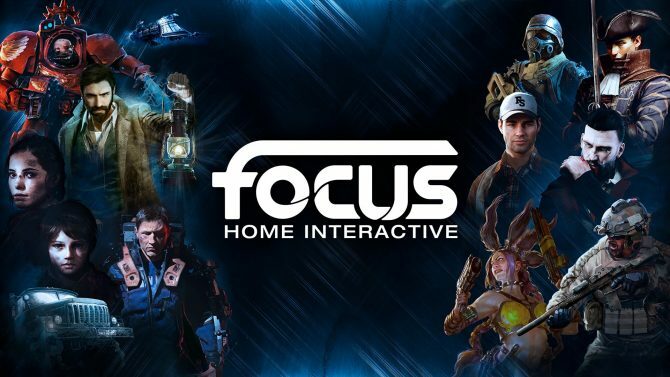 Last month, Deck13 and Focus Home Interactive announced that their Souls-like game The Surge would be receiving an expansion titled The Surge: A Walk in the Park. 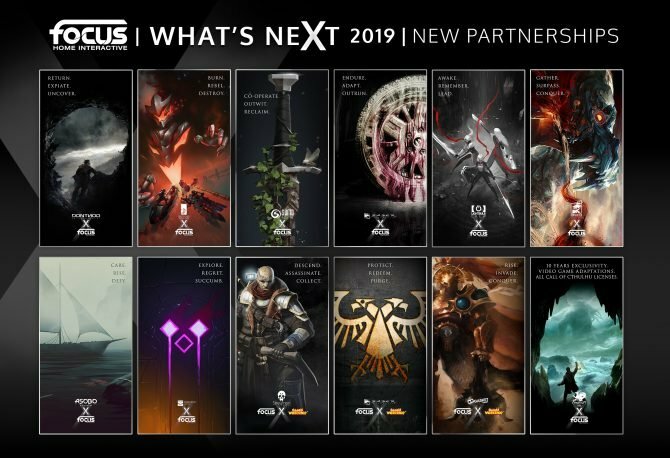 Well, today we not only learned of the expansion’s release date, but we also got a taste of the content in action with a new trailer. 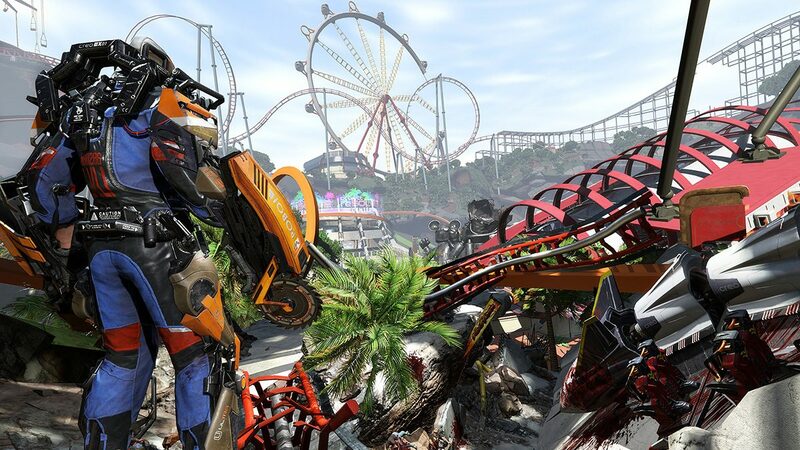 The Surge: A Walk in the Park will release for PlayStation 4, Xbox One, and PC on December 5, bringing with it the amusement park-gone-wrong, CREO World. In this new environment, players can expect to find advanced rogue AI, deranged exoskeleton workers, and a number of other dangerous machines, but for the first time there will be a more colorful and open space for you to explore, but don’t expect it to be an easy stroll. 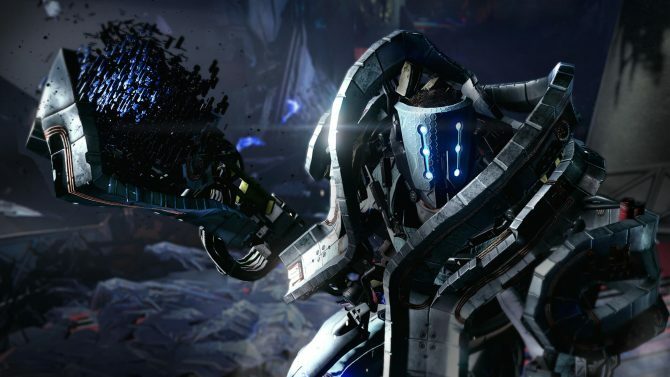 The Surge is currently available for PlayStation 4, Xbox One, and PC. For more information on the game, you are encouraged to visit its official website. You can also catch a few screenshots of the A Walk in the Park expansion right over here. Below, you will also find the expansion’s aforementioned teaser trailer, featuring just some of its brutal combat.